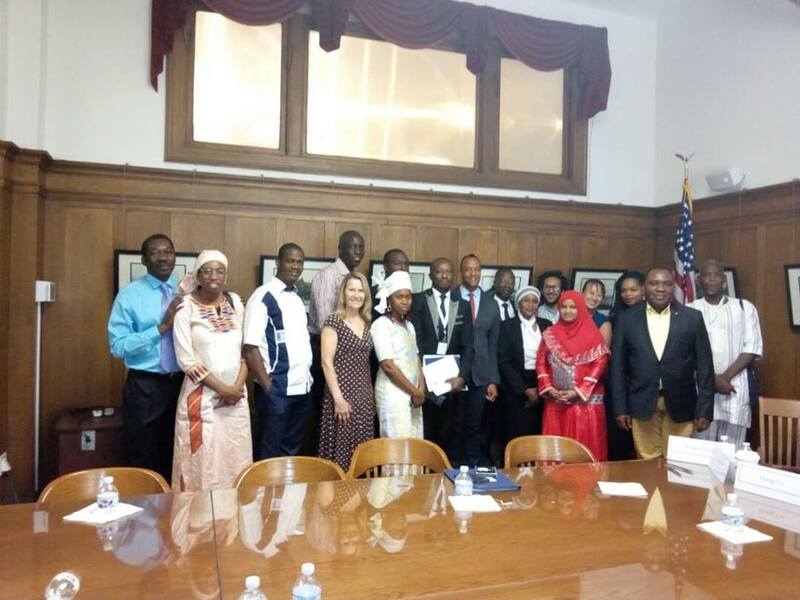 International Visitors of the Africa-based program Diversity and Multiculturalism Interfaith Dialogue visited Utah in July 2017. While in Utah, the group met with various Professional Resources to gain insight into the moral, philosophical, and cultural traditions that enable Americans to practice and discuss freedom of association, expression, and worship. They also explored the role of civil society leaders in the community and their cooperative efforts with minority groups to manage diversity in society. Among our visitors included Mr. Ismailou Tandari Aboubakari of Benin.Mr. Aboubakari of is the director of Islamic Radio of Djougou. 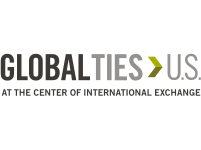 This station covers news and offers a space for discussions about Islamic perspectives on current world issues. The population of Djougou is more than 90 percent Muslim, and the Islamic Radio Mr. Aboubakari manages is the only Islamic radio of the city. 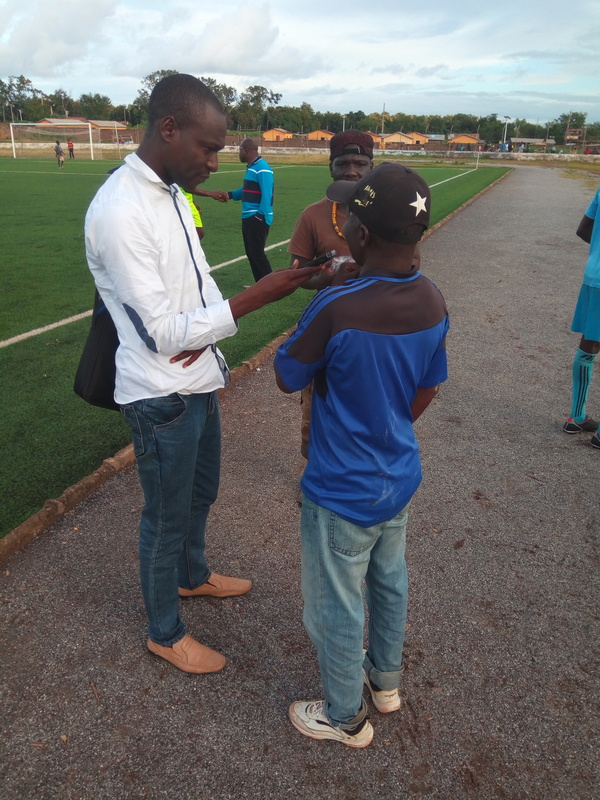 As a media leader in Djougou, Mr. Aboubakari has a unique impact on the entire population. For example, during the last presidential election in Benin, he created an effective WhatsApp Group to share up-to-date information, messages, and photos. Mr. Aboubakari shared with UCCD that this exchange in Utah allowed him to increase the production capacity of the Donga Islamic radio broadcast, as well as strengthen ties with technical and financial partners. Mr. Aboubakari continues to mobilize the community through his radio programs that speak out against terrorism and radicalism and forced and early marriage. His radio station has become the most popular broadcast in North Benin. UCCD wishes Mr. Aboubakari the best in his continued endeavors to create social change in Benin and hopes he will return to Utah soon!